Last week, the Indian government faced embarrassment when a Foreign Policy magazine report citing senior USA defence officials stated that none of Pakistan's F-16 jets had been shot down by the Indian Air Force ─ contrary to India's claims ─ on Fen 27, when tensions between both countries had spiked in the aftermath of the Pulwama attack. 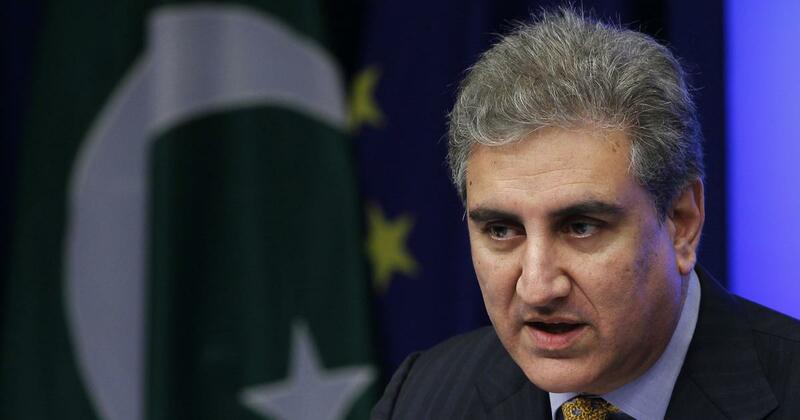 Earlier in the day, at his residence in Multan, Qureshi claimed that, "We have reliable intelligence that India is planning a new attack on Pakistan". The foreign minister observed that India made three claims related to surgical strike, including targeting of three terrorists camps, killing 350 terrorists, and shooting down F-16 plane of Pakistan. Without prolonging the issue or throwing red-herring into the matter, Pakistan accepted the Indian proposal. Two Indian jets were shot down, one pilot was captured but later released. "India reserves the right to respond firmly and decisively to any cross border terrorist attack", the ministry spokesperson added.